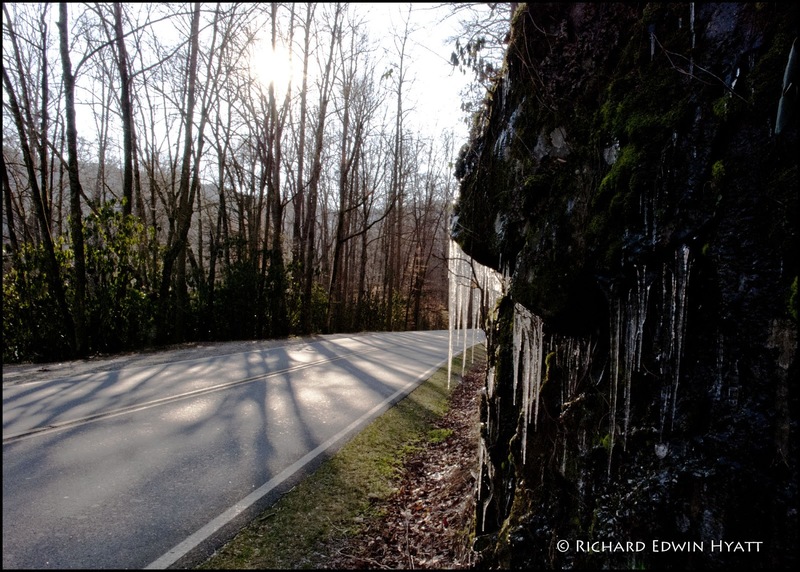 This morning while visiting the Great Smoky Mountains I found these icicles along New Found Gap Road just a bit up from the Oconaluftee Visitors Center. I posted it here just to let you know I am still out there. Won't be long until it is trillium season.